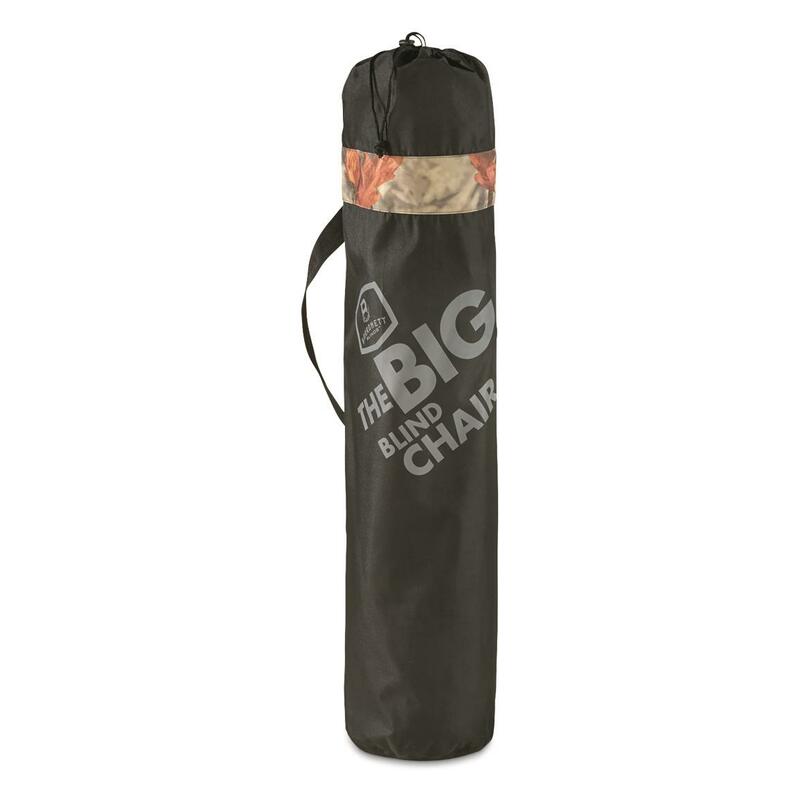 Designed for maximum comfort, the Barronett® Big Blind Chair features an oversized design, incredible 400-lb. weight capacity, and two built-in cup holders. 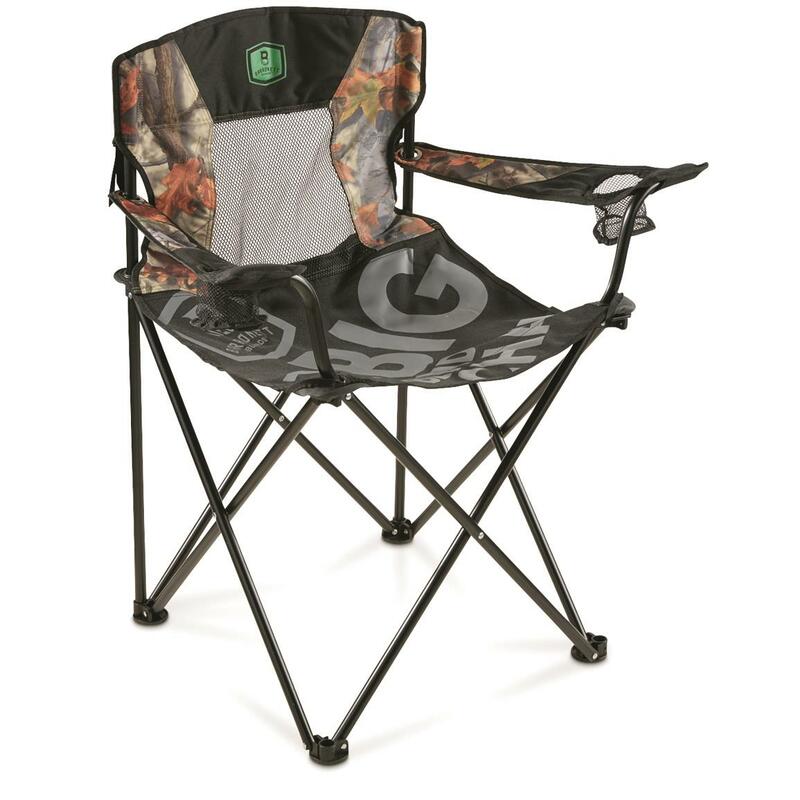 Big Blind Chair is 3" taller than most other chairs, allowing you to easily see out your blind's windows without standing up. 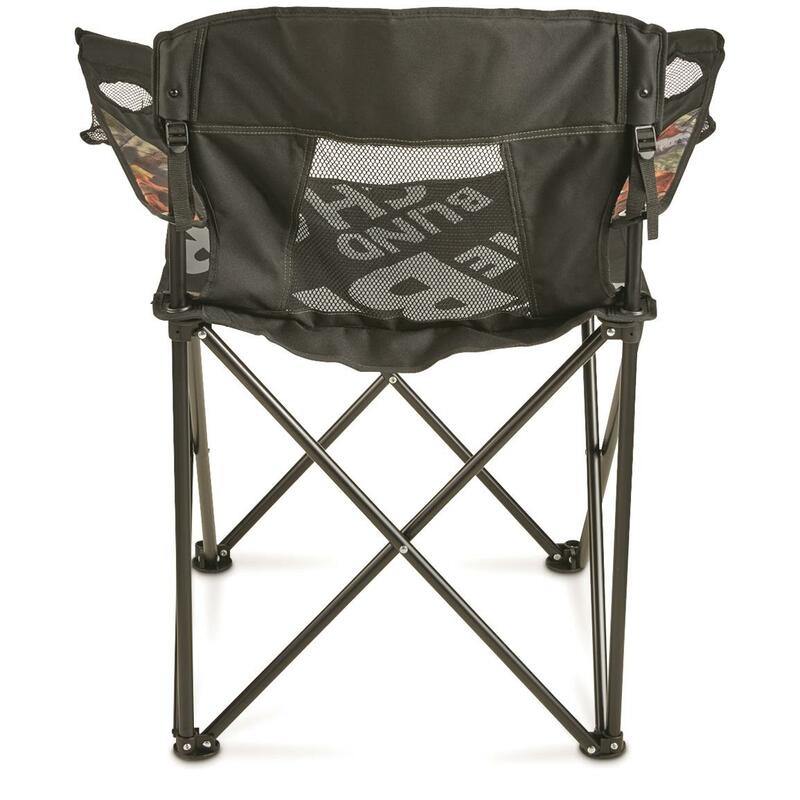 Folded Dimensions: 6" x 6" x 40"l.
Barronett Big Blind Chair is rated 5.0 out of 5 by 1.